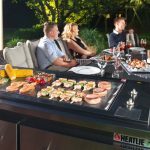 Heatlie, Australia’s best barbecue manufacturer, has helped families nationwide, with the release of its popular Island Gourmet Elite unit. 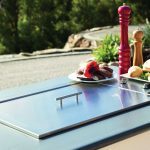 Designed specifically for use in outdoor kitchens, the stainless steel unit makes installing an outdoor kitchen much easier, as it can be installed directly into any type of bench-top, including timber and laminate, as well as stone, granite and caeaserstone. 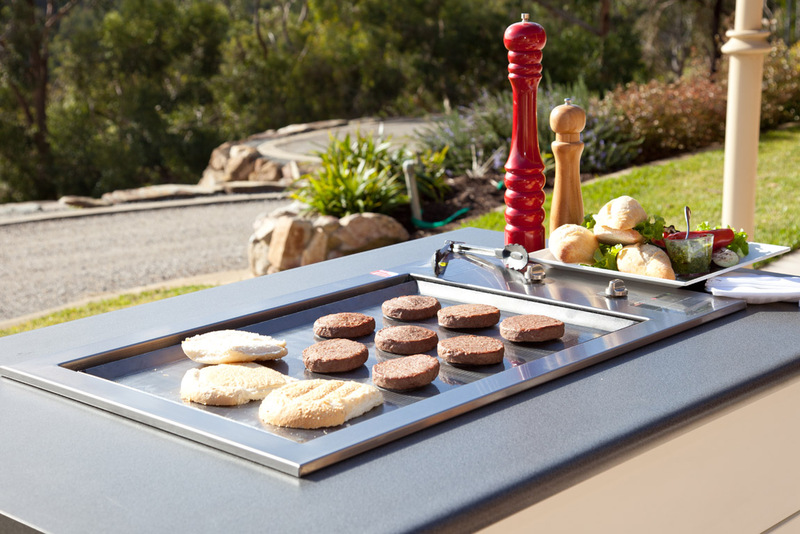 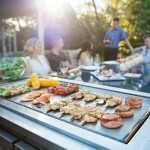 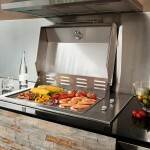 “This is because the barbecue’s design deflects heat away from the bench,” she said. 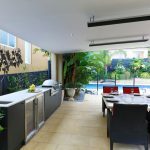 Furthermore, outdoor kitchens were gaining in popularity with home owners, with more home owners keen to entertain alfresco all year-round. 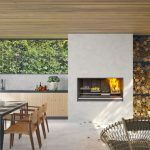 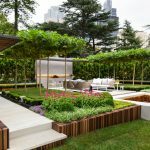 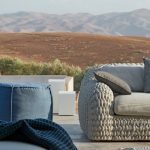 “Outdoor kitchens, complete with wet areas, fridges, pizza ovens and dining areas, is a hot design trend right now,” said Andrea. 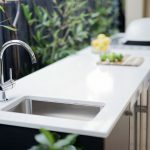 Investing in a durable, Australian-made unit that will go the distance, rather than settling on a cheaper import, makes all the difference. 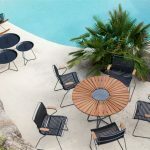 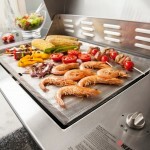 “Look for a barbecue that is strong, easy to clean and versatile – it needs to be able to cook everything from sausages and seafood to pizzas and roasts,” said Andrea. 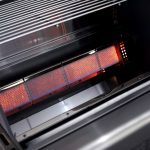 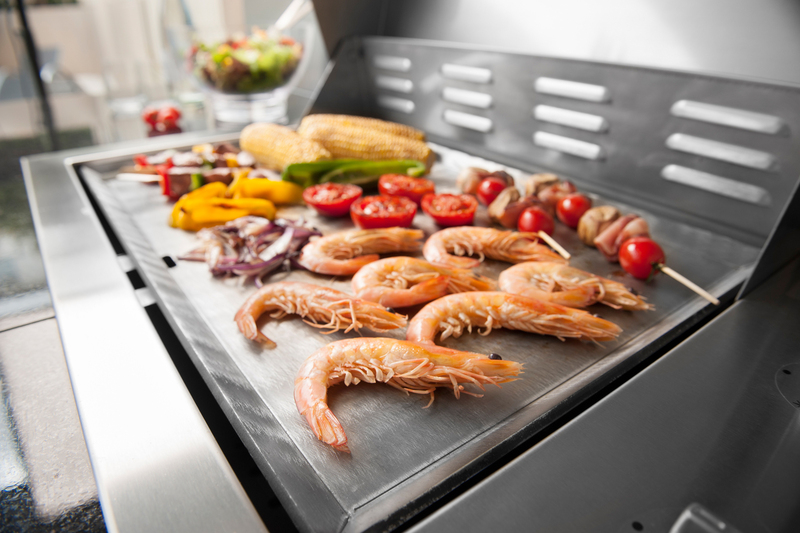 “It must also be easy to clean – our unit has a lift-out plate that can be pressure-cleaned or scrubbed then replaced for your next barbecue. 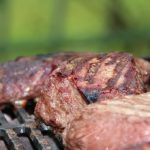 There’s also a removable fat container, eliminating the risk of a flare-up. 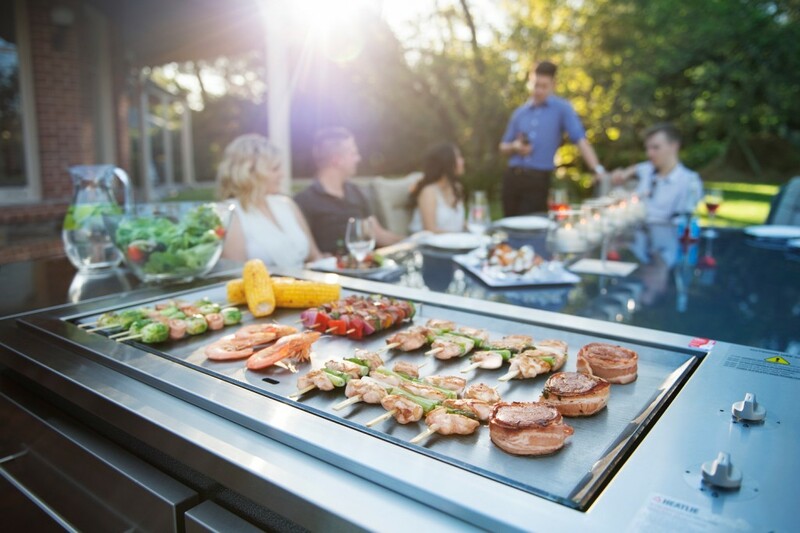 Renowned as the toughest on the market, Heatlie barbecues are manufactured in Edwardstown, South Australia and are used by caterers, the Defence Force, sporting clubs and are found in national parks throughout Australia. 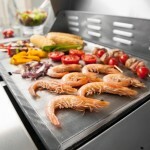 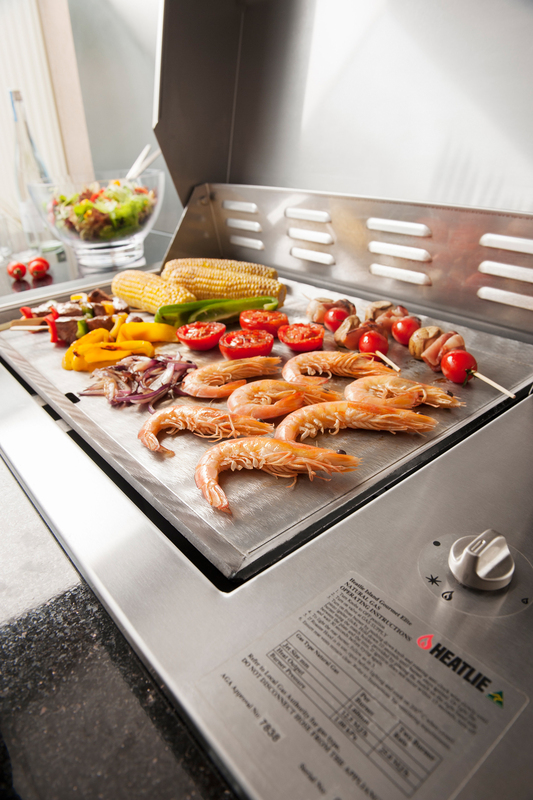 Heatlie Barbecues are available in Barbecues Galore stores nationwide.